Popular messaging app WeChat has taken a step forward in evolving as a platform after it opened up an option on Weixin — the version of WeChat offered in China — for official account owners to set up shop within the app. Not all users can take to selling their items on Weixin though. 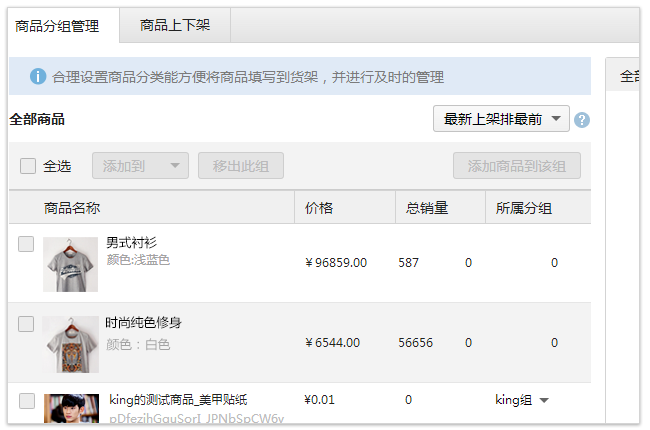 Only verified official accounts (which are typically brands) that have already linked up with the Weixin payments API can go on to open an e-commerce store. This means that a merchant such as Nike, which may have an official account on Weixin, can sell their items to potential customers without having to direct them outside of the app. 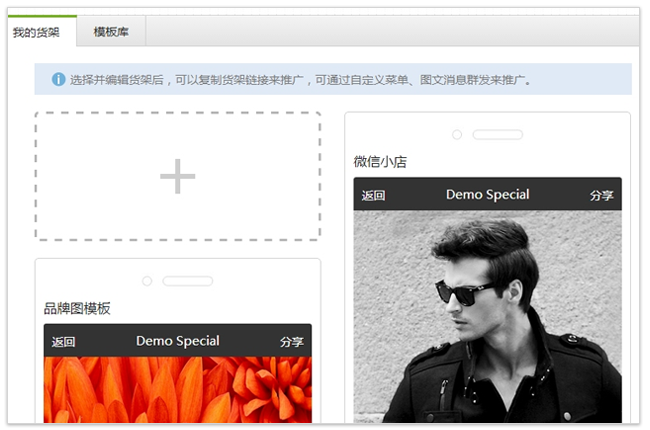 An announcement on Weixin’s QQ page gives would-be merchants the instructions for setting up shop. It’s as straightforward as simply listing your items for sale under certain categories. After that, you can manage your stocks and monitor your sales amount all within Weixin itself. Weixin hit the monetization switch last year and is already expected to rake in $1.1 billion in revenue this year. So far though, Tencent has only used Weixin’s payments capability mainly for in-game purchases, flash sales, online-to-offline transactions and a few shopping platforms it sets up and operates by itself. The company’s latest step to incorporate a whole e-commerce system within Weixin, allowing third-parties to create their own individual stores, marks its ambition in creating a ‘sticky’ place where users not only send messages to one another, but can also play games, shop and buy things without having to leave the app. This comes after Tencent took a 15 percent stake in Chinese online retailer JD.com — and followed that up with an additional five percent stake after its recent US IPO, which raised $1.78 billion. The agreement back then had revealed that Tencent would support JD in its e-commerce business by offering priority access points in its chat platforms, WeChat and mobile QQ, as well as provide support from other key platforms. As Technode reports, JD was added into WeChat as the official shopping channel a few days ago. It is likely that Tencent has tapped on JD’s e-commerce expertise to set up its new system. Tencent’s latest move on Weixin poses a significant threat to Alibaba. The e-commerce giant has already been stepping up its mobile social efforts — the company has launched mobile games and upped efforts to promote its chat app, woo mobile shoppers with free data and even give away free smartphones to retailers in China.